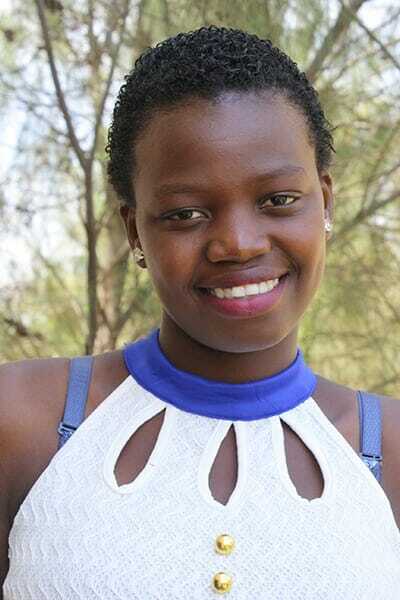 Florence has been part of Ndoto from the beginning and has been working very hard in school. She got a B- on the end-of-high school exams, which is a good grade. She needs a cosponsor to continue to a Kenyan university. Florence has a lot of initiative and drive. She is a total orphan with very little family remaining after her father, who was a leader in the local church, passed away in 2009.